As pretty much the only sports car to debut at CAS 2016, the Camaro 1LE was a clear shoo-in for Best In Show. But even if it dropped cover alongside other performance heavyweights, this thing would still deserve a good deal of consideration. The exterior looks even better thanks to unique coloring and aero upgrades, there’s a Performance Data Recorder in the cabin, the suspension is tuned for track use, and the tires make more stick. 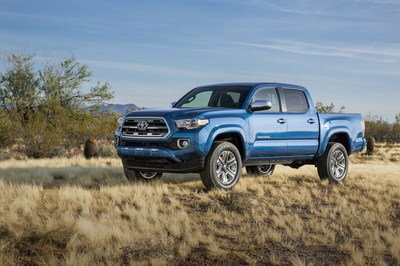 There was a wide selection of off-roaders on display this year, but the best of the bunch had to be Toyota’s new Tacoma TRD Pro. LEDs are used in the fog lights and tough black cladding flairs the wheel arches, while the suspension was raised and made beefier. Badges announcing TRD’s handiwork can be found inside and out. 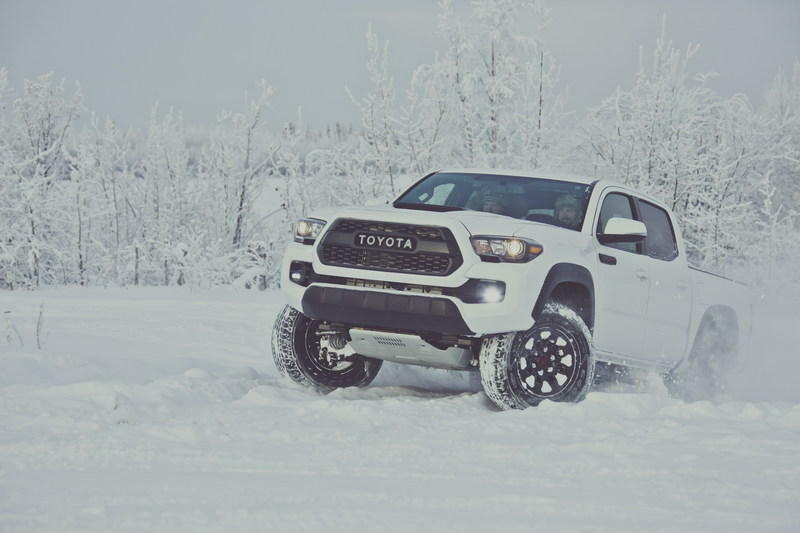 All-terrain, any conditions – no problem. Quick, too. Crossovers positively saturate the U.S. market, but few manage to claim any actual green cred. 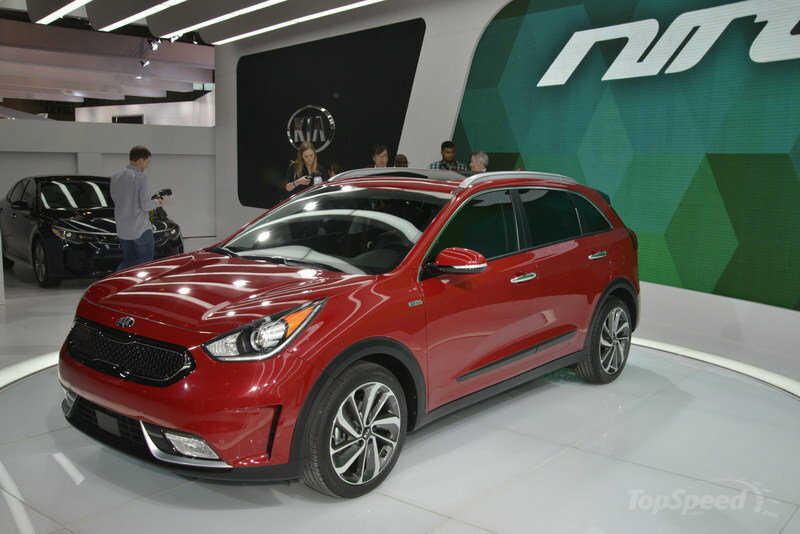 The Niro stands out from the crowd by combining a 1.6-liter four-cylinder with an electric motor and 1.56-kWh battery pack, offering the utility of a compact crossover with the efficiency of a hybrid. 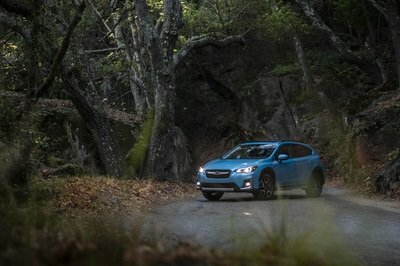 Kia says 50 mpg is possible on the highway, while a plug-in variant is slated for arrival at a later date. 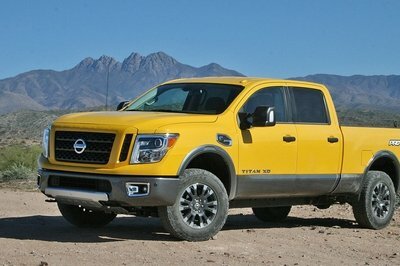 Here’s the formula – take a short, half-ton frame, then build a new Titan on top of it. That’s what Nissan did here, and the result is quite good indeed. 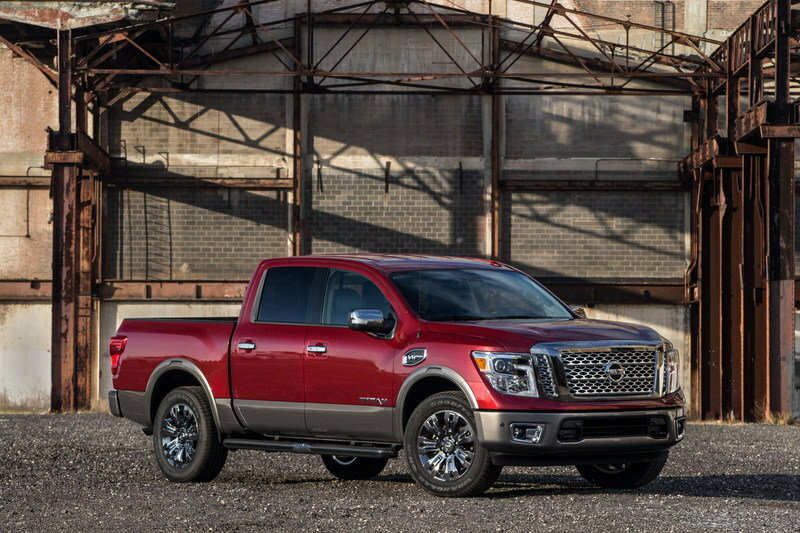 Cab sizes, cab configurations, and trim levels remain the same, while overall length is shortened by nearly 15 inches. 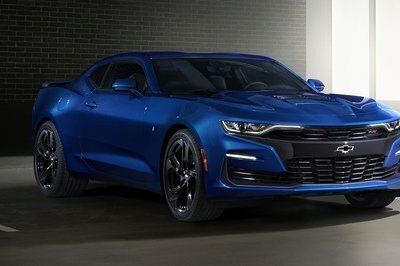 Meanwhile, a revised 5.6-liter Endurance V-8 makes the muscle. 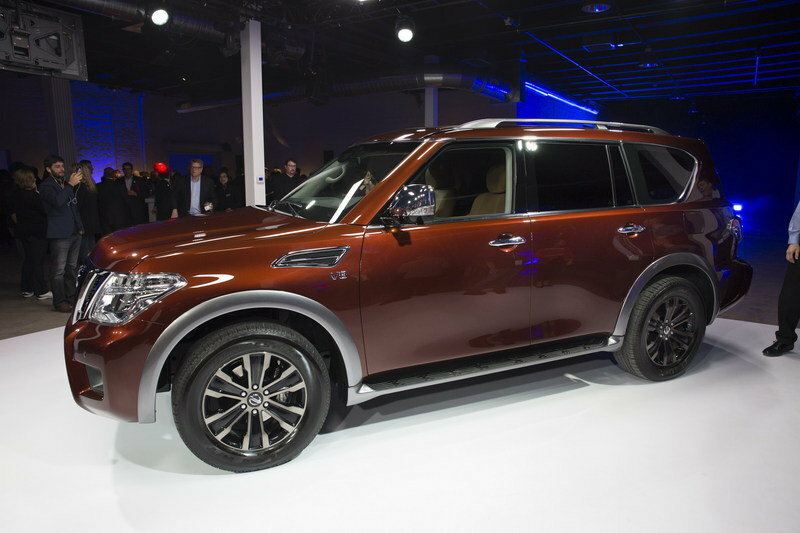 Nissan scored another spot on this list with the new Armada full-size SUV. 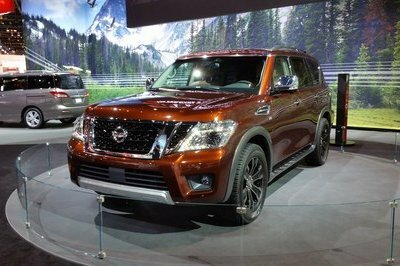 Based on the eight-passenger Nissan Patrol, the second-generation Armada gets updates everywhere, with a fresh new look and redesigned cabin space, as well as that 5.6-liter Endurance V-8. 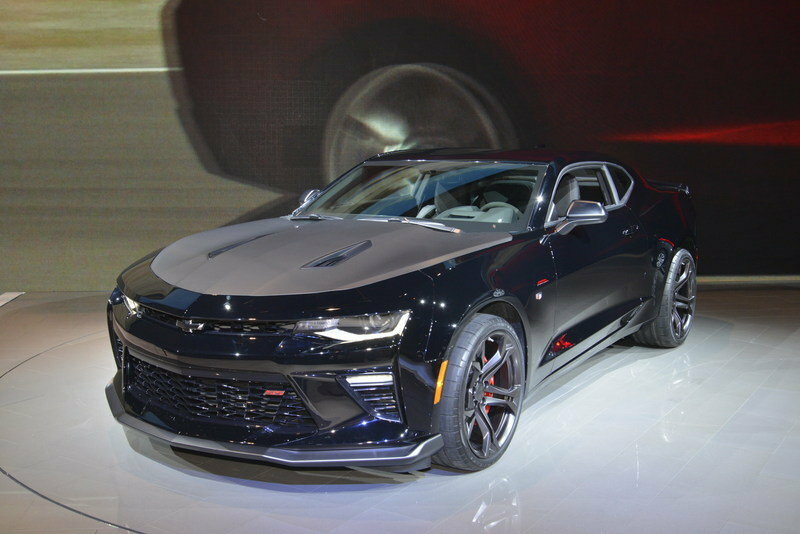 Output this time around is rated at 390 horsepower, a 73-horsepower increase next to the outgoing model. 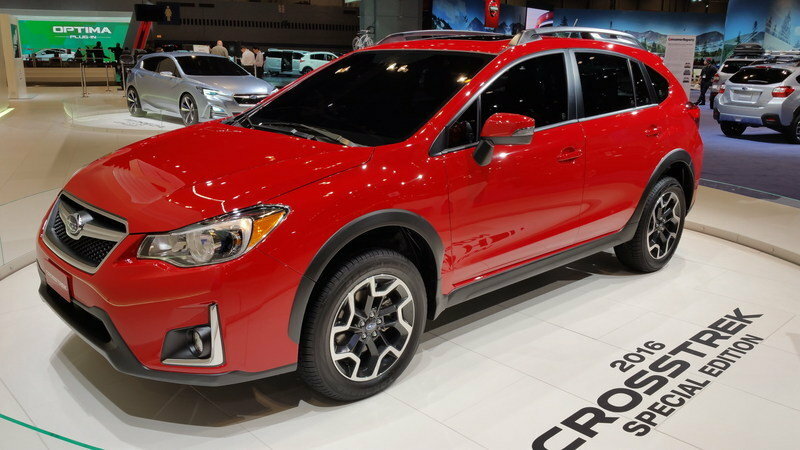 Personally, I’ve got nothing against the Crosstrek – it’s a solid little crossover with a lot to offer, and it easily justifies its position as one of Subaru’s top-selling models. 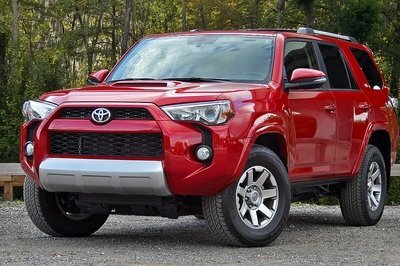 However, anytime an automaker brands something as a “Special Edition,” I expect it to be, you know, special. So what makes this model distinct from all the others? Beyond the exterior paint, a little stitching in the cabin, and a limited production run, nothing at all. 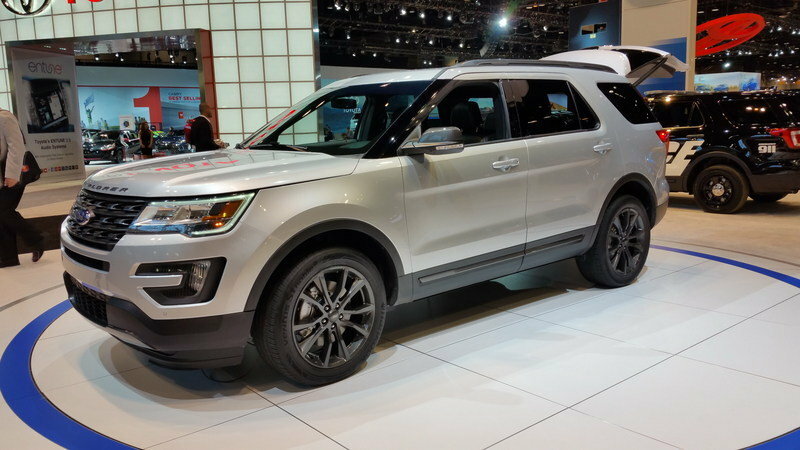 Ford justifies the XLT Sport Appearance Package by saying “exterior appearance is the No. 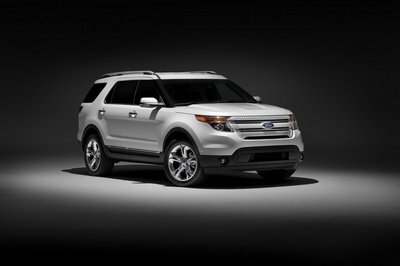 1 consideration in SUV purchase decisions.” I don’t know what data Ford is looking at, but I’m a bit incredulous to say the least. Pricing, seating capacity, cargo space, interior amenities… I’d wager these are just as important (if not more important) to the average buyer. 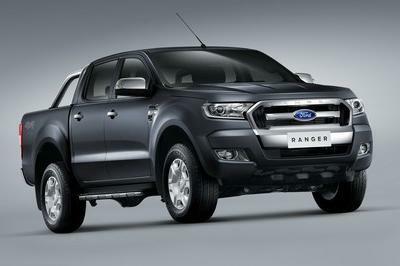 Still, if you want a blue oval product that looks like it should say “Land Rover” in the grille, then I suppose this package is for you. This was a tough one, but it had to be this way. 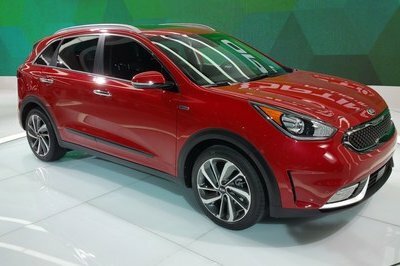 With so many other crossovers at the Chicago Auto Show this year, the refreshed Santa Fe wasn’t particularly impressive. 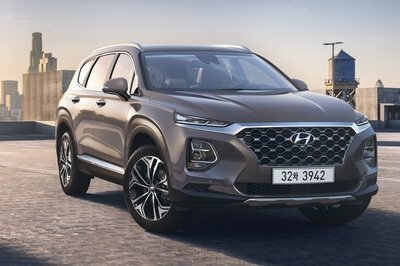 Hyundai updated the looks and added new interior equipment, but taken as a whole, the revisions are basically just there to keep the Santa Fe from falling behind in the segment, and who wants to break even when there’s so much more on offer? 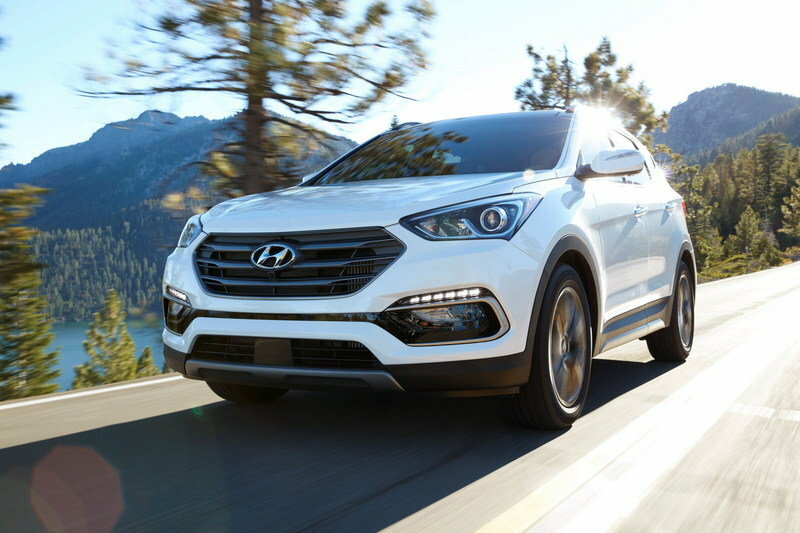 To make matters worse, the Santa Fe Sport now makes less power than before, albeit with a little more mpg on the backend. Better luck next time, I suppose. 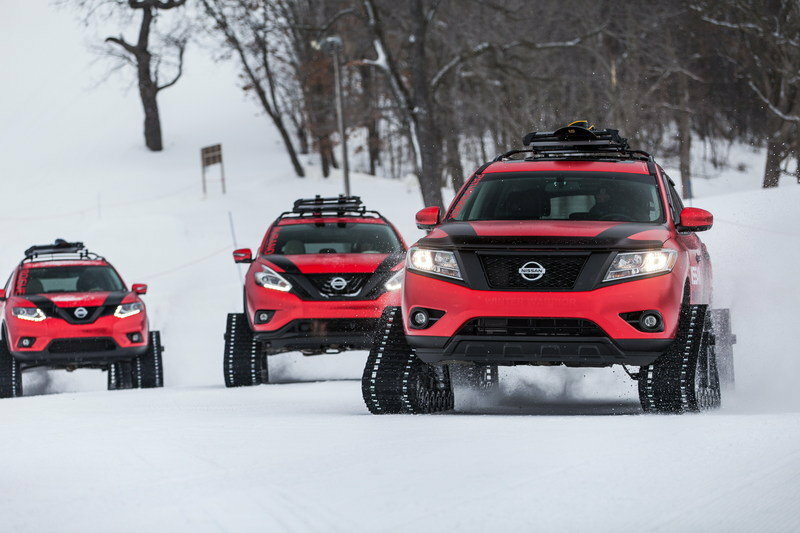 In my review, I lauded Nissan for creating these things, saying they look like “the vehicle lineup for a squad of superheroes out to defeat a mad scientist bent on melting the polar ice caps.” And you know what? I still think that’s true. However, as I mentioned in my article, there are a few problems. The first is power. Nissan did nothing under the hood here, which doesn’t really make sense. 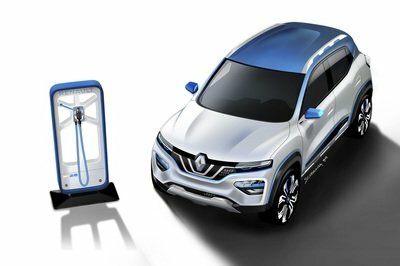 A concept means you can do anything you want, and no extra output for these off-roaders just feels like a missed opportunity. Secondly, this isn’t exactly an original idea. For example, the RaptorTRAX from Hoonigan Racing comes readily to mind (and, I should mention, that thing packs 650 horsepower). 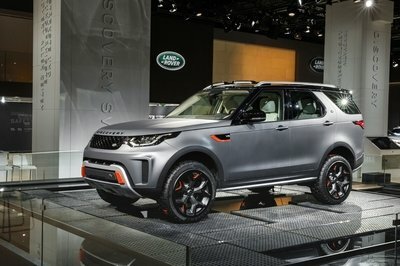 However, the biggest problem by far is this –you and I will never see these things outside the confines of a car show or YouTube video, and even though they’re down on power and a bit of a rehashed idea, I can’t help but want one – badly. And for that reason, I’ve gotta give the Winter Warriors an honorable mention. Take a quick look through our 2016 Chicago Auto Show Visitor’s Guide, and you may notice a real scarcity of “cars” – sedans, coupes, sports cars, hatchbacks, etc. Why? Simple – the 2016 Geneva Motor Show is just a few weeks away, and already, the makes are gearing up for one helluva year. Chicago was great for us truck-loving, crossover-driving ‘Mericans, but if you happen to like vehicles that are a little smaller and a little quicker, then make sure to stay tuned to TopSpeed as Geneva gets underway.